The Primavera collection by Roberto Coin showcases this flex station bracelet. Strips of 18kt rose gold give this bracelet its woven texture and flexibility. A fiery white gold diamond station provides captivating contrast. 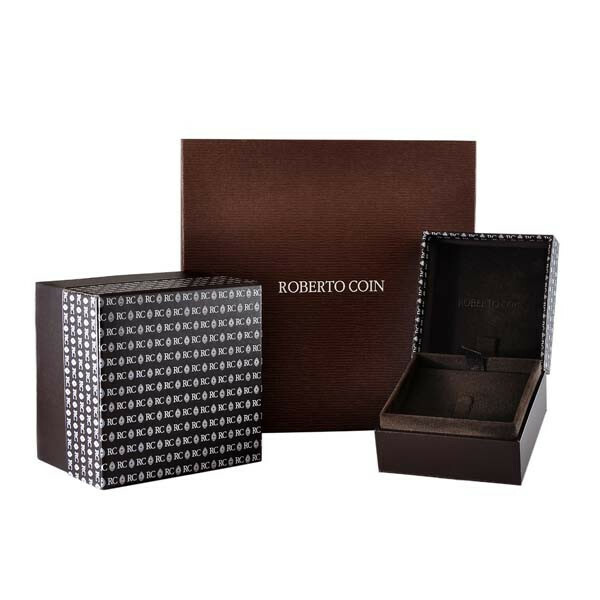 Wear this gorgeous Roberto Coin piece alone or layer it with other bracelets to individualize your look.